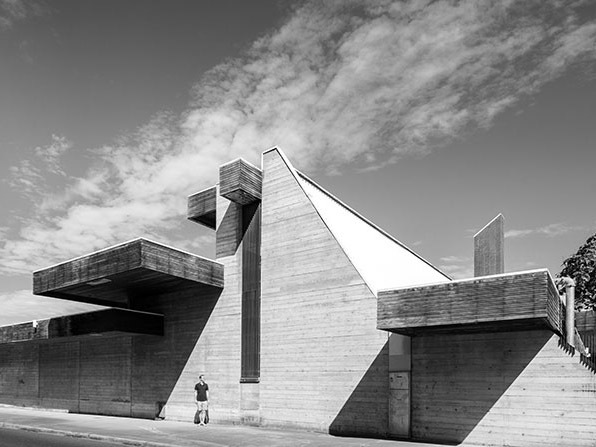 Design Canberra will honour the contribution of Italian architect Enrico Taglietti through an international symposium at the National Gallery of Australia. Symposium speakers include international and national architects and designers, architectural historians, curators and scholars, and some of the many people who have been touched by Taglietti’s designs – school children, designer-makers, home owners and more. Some of the world’s most celebrated design professionals will speak at the event, including Milanese design journalist and independent curator, Annalisa Rosso; esteemed architecture and design editor, curator and author, Karen McCartney, renowned architect and colleague of Taglietti, Gianmatteo Romegialli; international authority on modern Australian architecture, Philip Goad; and Zurich-based innovative designer, researcher and educator Dave Pigram. “We are honoured to be presenting a series of dedicated festival events which will feature the work, poetics, personal style and contribution of Taglietti (now aged 92), as part of the Design Canberra festival 2018,” says Rachael Coghlan, artistic director and CEO of Craft ACT.